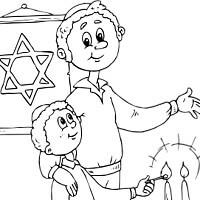 This young man is standing in front of a table equipped for Passover. 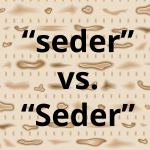 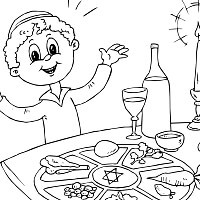 The Seder plate, matzoh, candles, Haggadah, salt water, and wine. 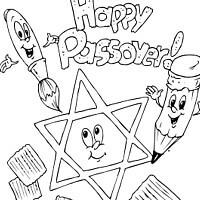 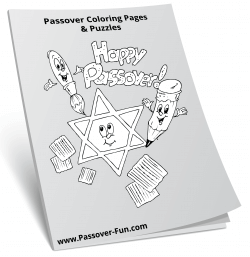 Get ready to have the best Passover ever when you print out this coloring page in PDF. 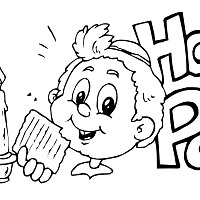 Click on the thumbnail to open the coloring page in a new window.